A charitable bequest is one of the easiest and most flexible ways that you can leave a gift to Native American Rights Fund that will make a lasting impact. A bequest is one of the easiest gifts to make. With the help of an attorney, you can include language in your will or trust specifying a gift to be made to family, friends or Native American Rights Fund as part of your estate plan, or you can make a bequest using a beneficiary designation form. If you have any questions about leaving a bequest to us, please contact us. We would be happy to assist you. 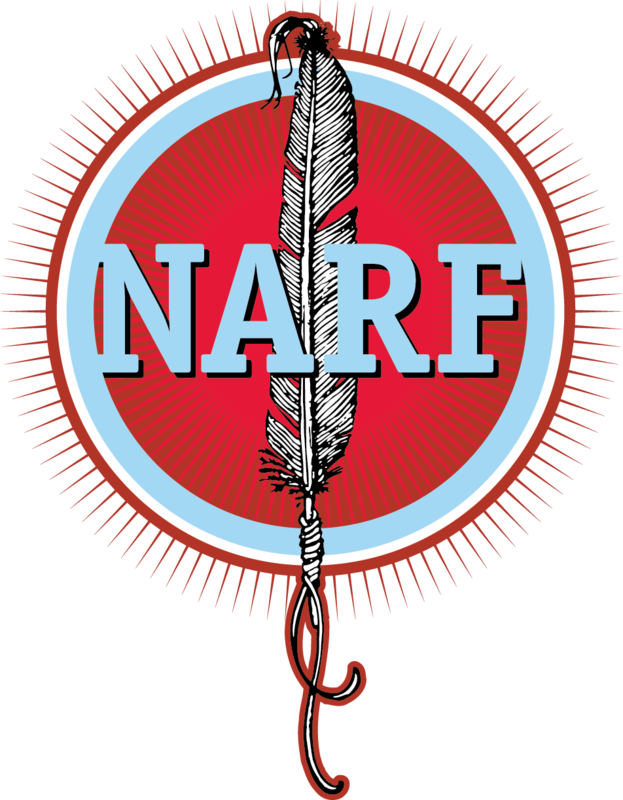 If you have been so generous as to include a bequest to Native American Rights Fund as part of your estate plan, please take the time to let us know. We would like to recognize you and your family for your generosity. The method used to make a bequest will depend on the kind of gift you choose to leave to Native American Rights Fund. The last step in leaving any bequest involves the transfer to charity. When you pass away, the bequest property will be transferred to Native American Rights Fund. The full value of this gift will be transferred tax-free and your estate will receive an estate tax charitable deduction.